As an expat, you quickly become familiar with local food and establish favorite dishes, shops and restaurants. But once in a while you'll be struck by homesickness with an urge for your own food and beverages. That's what happened soon after we moved to Thailand. 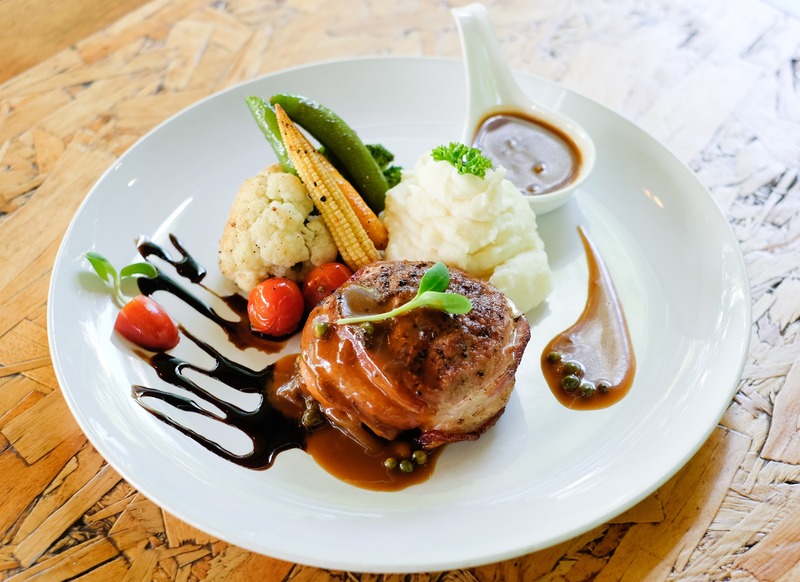 I was looking for European food in Chiang Mai when I came across Kwan’s Kitchen, a new and modern restaurant with an extensive European menu in the Mae Hia area not far from Chiang Mai Night Safari. I was looking for a new place to work remotely and stopped at Kwan's for a latte and cheesecake. The wood interior is relaxing and I spent far more time there than expected. I blame it on the fantastic cake selection! 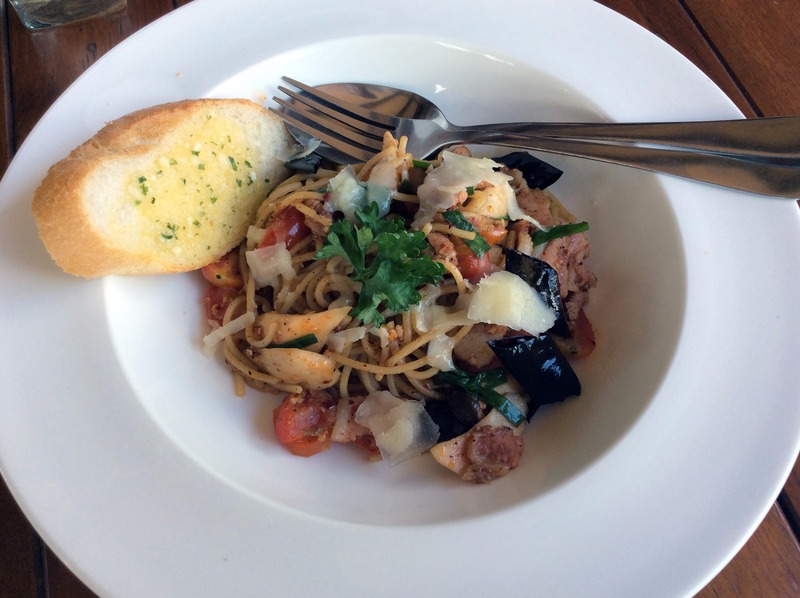 Prices for European dishes at Kwan’s Kitchen are very reasonable considering how fresh the ingredients are especially in lip-smacking dishes like Chicken Mango Avocado Salad (give this one a try when you’re there), Duck Confit and Spaghetti Carbonara. Kwan’s Kitchen works hard to ensure that taste and quality meets every expats’ high standards. Who wouldn’t have high expectations when it comes to their own food! That's why most patrons are local expats who come back regularly, who not only appreciate the food, but the entire experience too. Needless to say, I’m glad to have discovered Kwan’s Kitchen here in Chiang Mai. It provides a bit of home when you need it – warm atmosphere combined with great food and a good coffee!